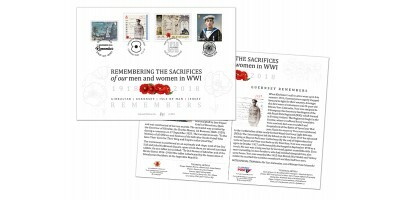 There is a wealth of information throughout the text about this deeply emotive topic. 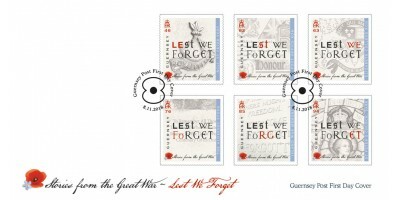 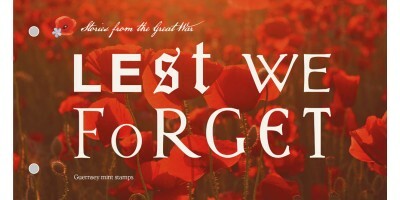 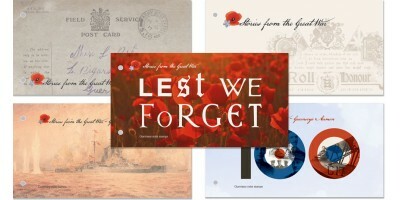 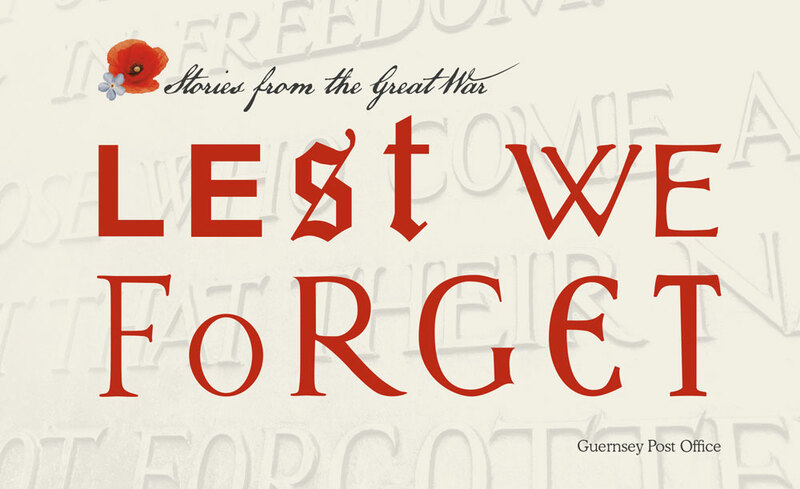 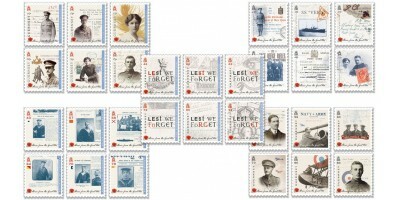 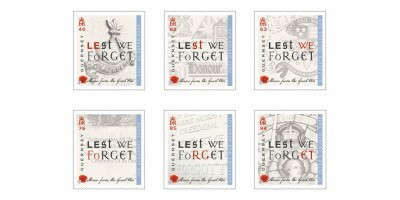 The stories about our six featured topics and some of the War Veterans associated with this issue are astonishing and brings the stamps to life. 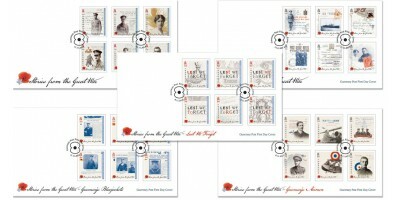 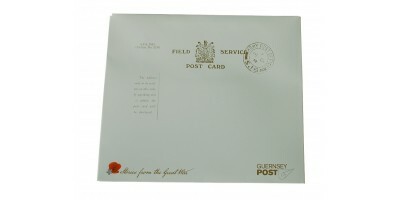 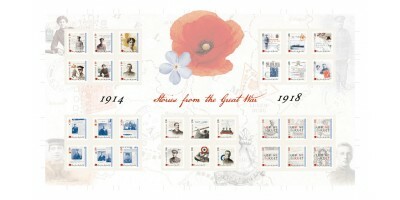 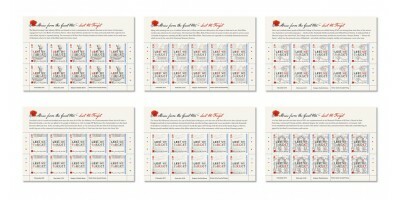 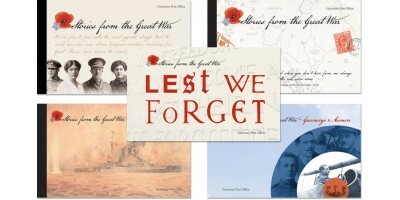 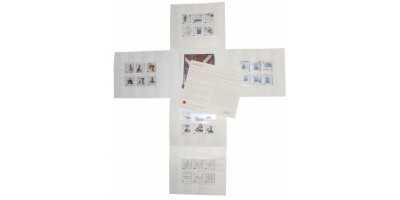 A beautifully put together booklet and an ideal way to collect and view these stamps.